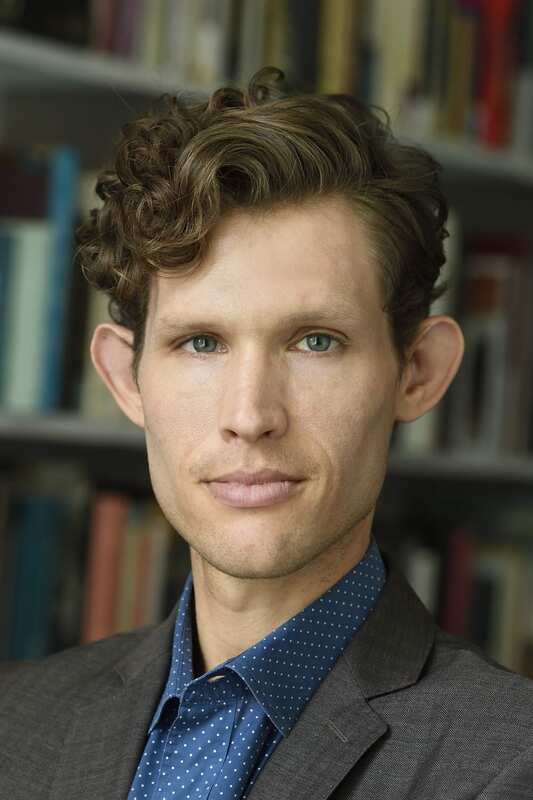 Aaron M. Hyman is a historian of the art of the Spanish Empire, with a focus on the long seventeenth century in colonial Latin America and the Southern Netherlands. His interests include paradigms of artistic authorship and collaboration, the transmission and circulation of objects, and early modern print culture. Though his primary aim is to situate works of art within the historical conditions of their making and viewing, he is equally interested in the historiographic conditions that have limited art historical understanding or obscured and excluded objects from the historical record. His work often draws on post-colonial and literary theory to expand or complicate the boundaries of traditional art historical scholarship. Other current research projects include studies of Habsburg craft practices at Vienna’s Schloss Schönbrunn, loss (both literal and conceptual) in colonial Latin America, print circulation and copying in Northern Europe, and the place of materiality in current art historical practice. Hyman received his PhD in art history from the University of California, Berkeley and his MA from Yale University. He has held fellowships from the Jacob K. Javits Foundation, the Tinker Foundation, the UC-MEXUS Institute, the Belgian American Educational Foundation, the Social Science Research Council, the Center for Advanced Study in the Visual Arts, and the Metropolitan Museum of Art. He was also a Mellon Fellow in Critical Bibliography at Rare Book School (University of Virginia), and a founding member of the Andrew W. Mellon Society of Fellows in Critical Bibliography. “The Habsburg Re-Making of the East at Schloss Schönbrunn, ‘or Things equally absurd.’” The Art Bulletin (2019): [forthcoming]. 2018 “New Stages for New Spanish Painting,” Colonial Latin American Review 27.3 (2018): 413–21. 2018 “Painting in New Spain, 1521-1810” (Co-authored with Barbara E. Mundy). In Oxford Bibliographies in Latin American Studies. Ed. Ben Vinson. New York: Oxford University Press, 2018. 2017 “Patterns of Colonial Transfer: An Album of Prints in Mexico City.” Print Quarterly 34.4 (2017): 393–99. 2017 “Inventing Painting: Cristóbal de Villalpando, Juan Correa, and New Spain’s Transatlantic Canon.”The Art Bulletin 99.2 (2017): 102–35. 2016 “Brushes, Burins and Flesh: The Graphic Art of Karel van Mander’s Haarlem Academy.” Representations 134 (2016): 1–28. 2015 “Out of the Shadow of Vasari: Towards a New Model of the ‘Artist’ in Colonial Latin America.” (Co-authored with Barbara E. Mundy) Colonial Latin American Review24.3 (2015): 283–317.